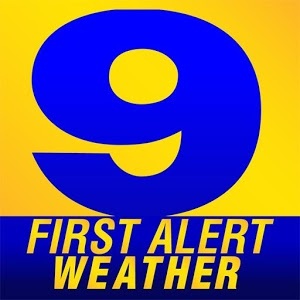 WAFB-TV Hosts Severe Weather Action Day | Broadcast Public Service: Local Stations. Big Impact. Raycom Media’s CBS affiliate WAFB-TV Baton Rouge hosted Severe Weather Action Day on February 21. The WAFB First Alert Weather Team partnered with Midland Radio and local homeland security and National Weather Service representatives. The event discussed how to prepare for weather emergencies and gave participants the opportunity to present the weather on a portable green screen.